From the settings tab you can now export the keys to your wallets and past address. 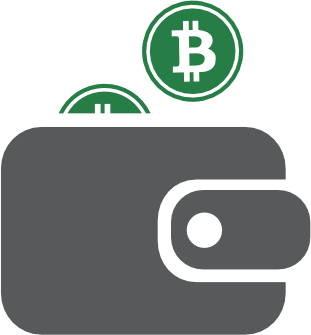 Not we only show private keys for wallets that have a balance or have received transactions. If you have an empty wallet we do not show any private keys for that address. I just login with my old 12-passphrase , and I got an Error message. "Id* Undefined is not valid address"
I just login with my old 12-passphrase, and I got an Error (Uups) message.